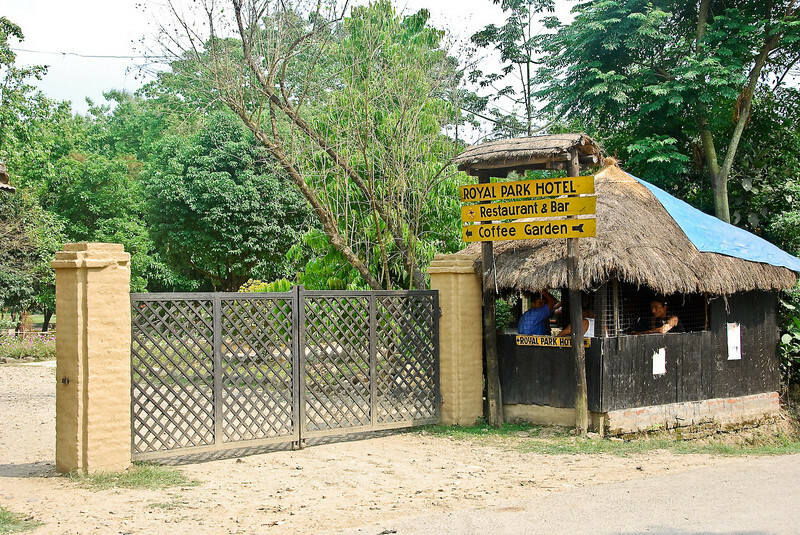 Sauraha was our first taste of a Nepalese village. Clean and quiet streets with laid back vendors made quite a change from the hectic chaos and dirt of Indian streets. The village is right on the edge of the park and this was our base for 3 days. Most of these images are scenes around the village of the friendly people and the activities.